I’m so stoked! 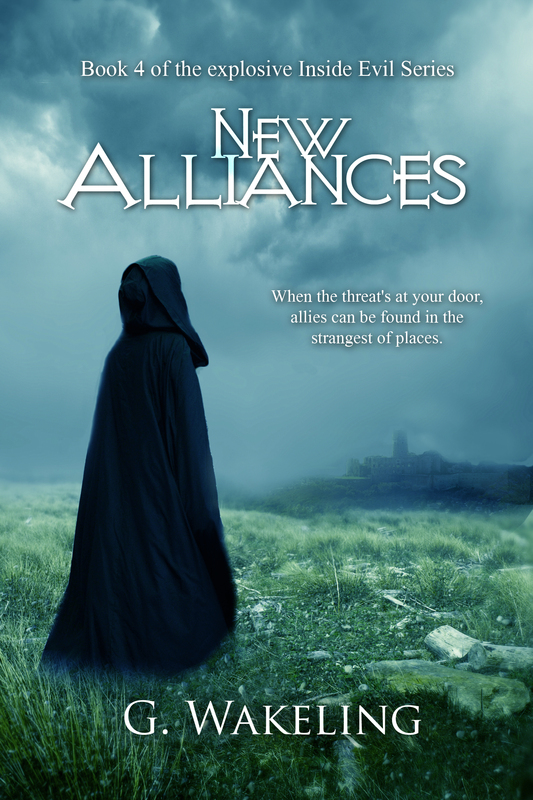 New Alliances is now available on Amazon.com, Amazon.co.uk and Smashwords. As I’m a UK-based writer, I don’t have direct access to B&N, so I’ll have to wait for the novel to work through Smashwords distribution channels. It’s also uploaded at Kobo, but isn’t yet live on their site. Book 4 of the Inside Evil series was fantastic to write; mostly because I got to venture back into Gathin and discover more about this parallel world and those who inhabit it. Whilst there’s plenty going on in Ridgewood, a lot of answers are finally found as to where the Ammokra came from and why it comes in cycles. Thanks for being brilliant fans, taking the time to read and leaving me reviews. It makes my day! Hi Geoff, I don’t know when you put your post up, but here’s a link to you book at Barnes and Noble.